There are several techniques for formatting Windows 10 and thanks to Microsoft this process has been greatly facilitated compared to previous versions. Here are the ways to delete and reinstall Windows 10. In this tutorial we will explain step by step how to format and reinstall Windows 10, but if you do not want to complicate your life or do not have the time, in Amazon you can buy a USB 3.0 Memory for some dollars with Windows 10 Preinstalled, with That you can reinstall, repair or restore your Windows 10 (Home and Pro) quickly and without computer skills. Although it is very possible that after formatting a PC with Windows 10 it works again as before, because for several reasons it is slowing over time, you have the disk full of so many things that you have downloaded or programs that you have installed, you have A virus that is affecting the functioning, etc. Be that as it may, you have configured your programs as you wanted, you have saved the photos of the family on the beach or a huge collection of music and if you format without more you will lose everything. So it’s important to be patient and keep the things you want to keep in an external device, although there are options as we will see that they allow you to reinstall the system without having to erase your data, not to be trusted and more when it comes to data Sensitive. Let’s start with the easiest, which generally works if you have an original Windows 10 license, otherwise you just have to try and see. Keep my files: This option will allow you to reinstall Windows 10, which will install a new copy of the system and delete all your programs leaving a clean copy, but will allow you to keep your personal files. This option works quite well, although you must arm yourself with patience, because as you will realize is a task that will take a time to our beloved Windows. Remove all: The most radical of options, delete absolutely everything and leave a clean copy of the system with nothing, as if you installed it from scratch, but be careful, because it deletes all files, including personal files. If you choose this option, you will have to select if you only want to remove the files or if you want to clean the unit by leaving it to zero. This last option is useful if you want to format the PC to sell it, as it will prevent the files from being recovered in the future. 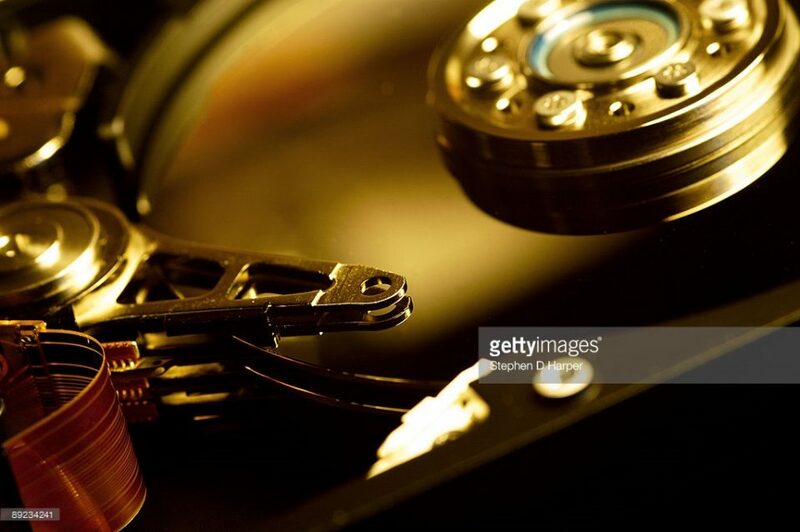 Restore Factory Settings: This option is not present on all devices, only those that have a backup generated by the computer manufacturer company, which will be as if you will use the computer the first time. But remember that in general manufacturers usually include software that you will not use and that after a while is outdated, so it is advisable if you want to recover those programs, otherwise use the other two. In any of the three cases, simply click on the option that interests you, give restart and then leave the computer working. 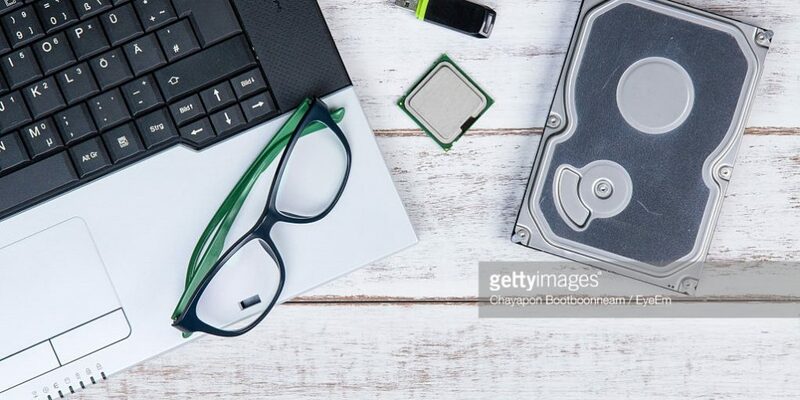 Remember that this process can take a long time, especially the option to reinstall Windows keeping personal files, so it is advisable to do this procedure when you do not need the PC with urgency, being the night the ideal time to do this process. It is a completely manual procedure so you should follow step by step, although it is not complicated, if you need to be careful not to make mistakes, let’s do it. The first thing to do is to enter this site. In this page of the web of Microsoft you will be able to download a utility that will allow you to download the ISO image of Windows 10 and not only that, but also include it in the USB so that you can use it to install Windows. Every time Microsoft makes it easier for us. By choosing this medium, the program will be responsible for downloading the ISO of Windows 10 and include it in your USB memory leaving it ready to start on any computer without additional steps. The advantage is clear, with a single step you will already have a USB bootable, the disadvantage is that this procedure can consume all the space of the USB leaving it useless to save other data, depends on what you are looking for. It is quite comfortable, in addition in some laptops is the only way, since the leaning is that the DVD readers disappear. This serves to download a legal copy of the ISO of Windows 10, which you can use to burn to a DVD and use it as a boot medium, this procedure can be done with any recording program. When you have your boot device comes the time to restart the system to start formatting Windows 10 and with the new installation. What you should do is to press the key corresponding to the selection of boot media, this you can see in the home screen just when the computer is on, underneath a legend that indicates the keys, commonly the keys are usually F9 or F12, but as you will see varies according to the make and model. This way you will see a small screen that will indicate the booting platform that are available to start and here, if you created the USB with the program that we showed before, you must select USB, otherwise you can select DVD, if you used the ISO to burn it to disk. Once you have selected this, you will start the installation program where you should first select the installation language and then go to the partitioning of the disks, this part is a little delicate, but it is easy, you must identify where Windows is installed, it is generally found In the C: drive, select it and click on formatting Windows 10, wait a moment and click on next and ready, will start copying files and later Windows settings. Once the process is finished, you will see the basic configuration options of the system that are not too complicated, i.e. your username, if you want to configure a Wi-Fi network, etc. So far we have seen how to format Windows 10 without complications, we have presented the best options, and you just have to choose the one that best suits your knowledge.